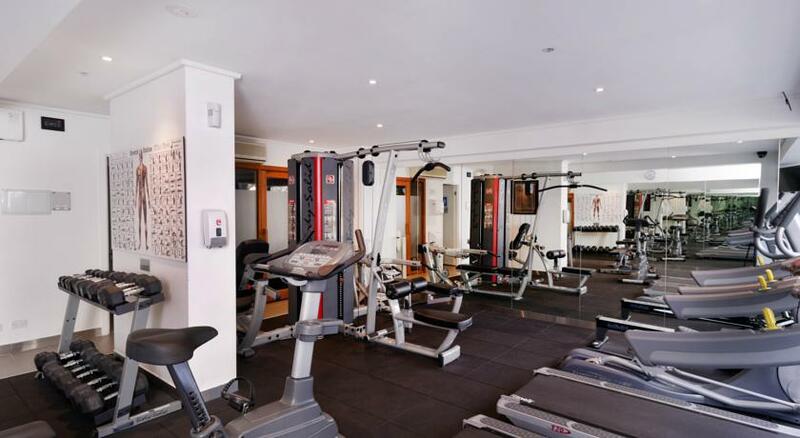 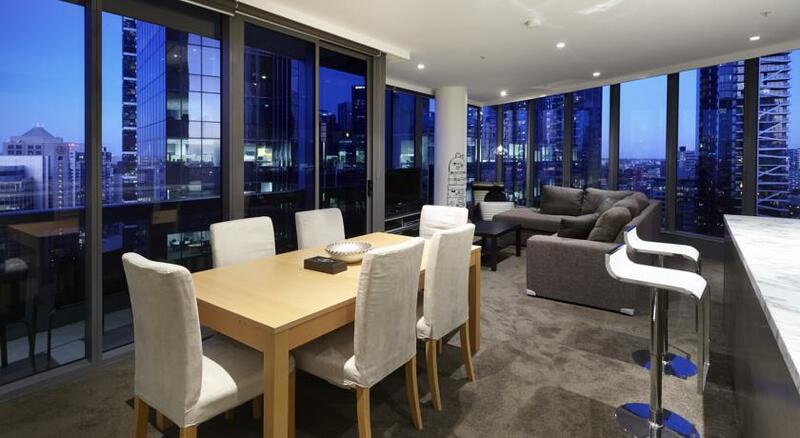 Enjoy a swim in the indoor pool, have a workout in the fitness centre or relax in the sauna or hot tub at Southbank Apartments Freshwater Place. 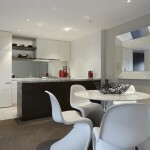 Positioned along the Southbank Promenade, it offers accommodation with city views and free parking. 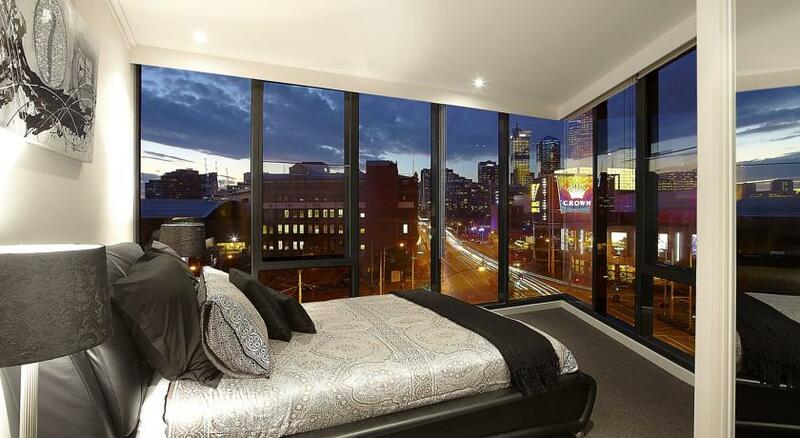 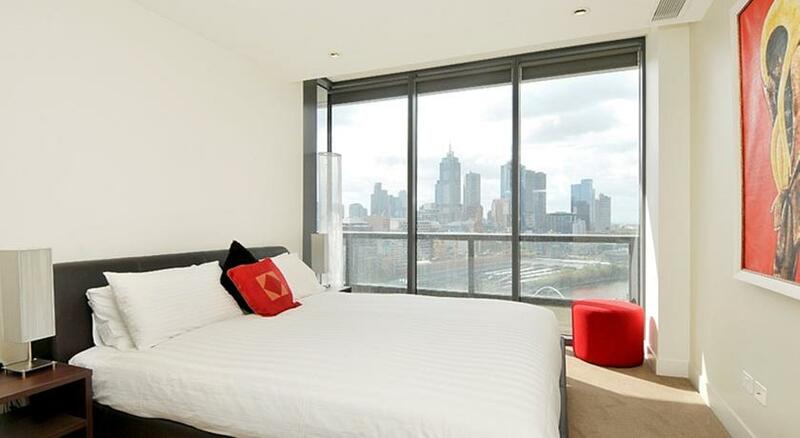 All apartments boast lovely views from the floor-to-ceiling windows. 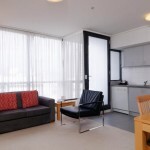 They are each air conditioned and feature a fully equipped kitchen and laundry. 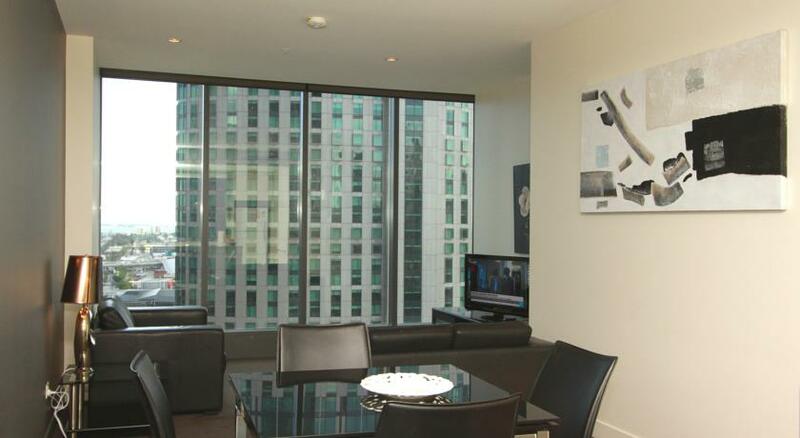 The lounge area includes a DVD player and a flat-screen TV with cable channels. 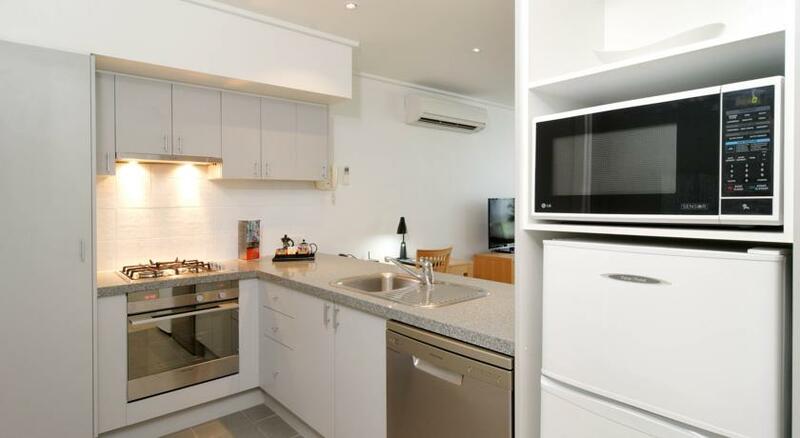 Guilfoyle Apartments is all air-conditioned apartments feature a fully equipped kitchen and laundry facilities. 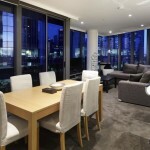 They offer a dining and lounge area with a TV. 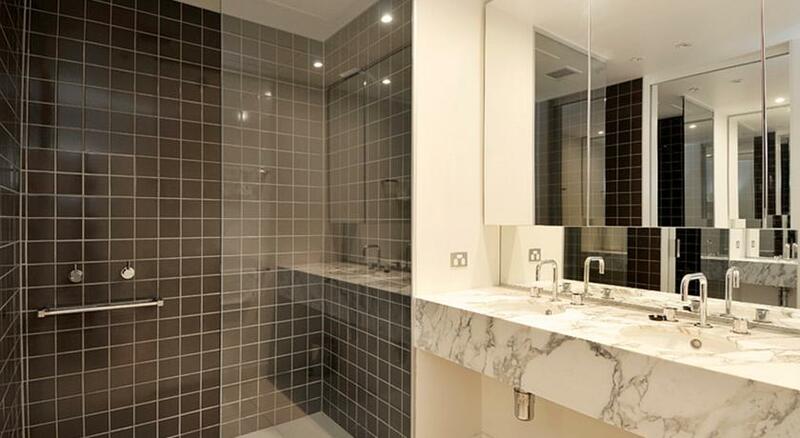 The en suite bathrooms have a hairdryer. 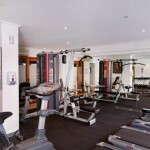 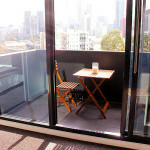 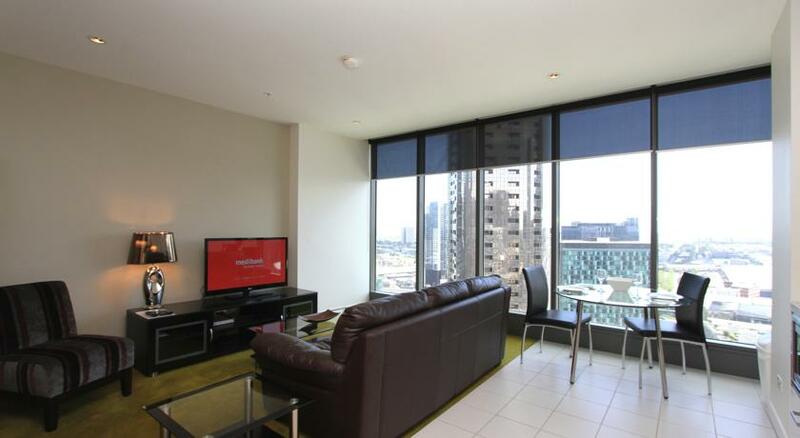 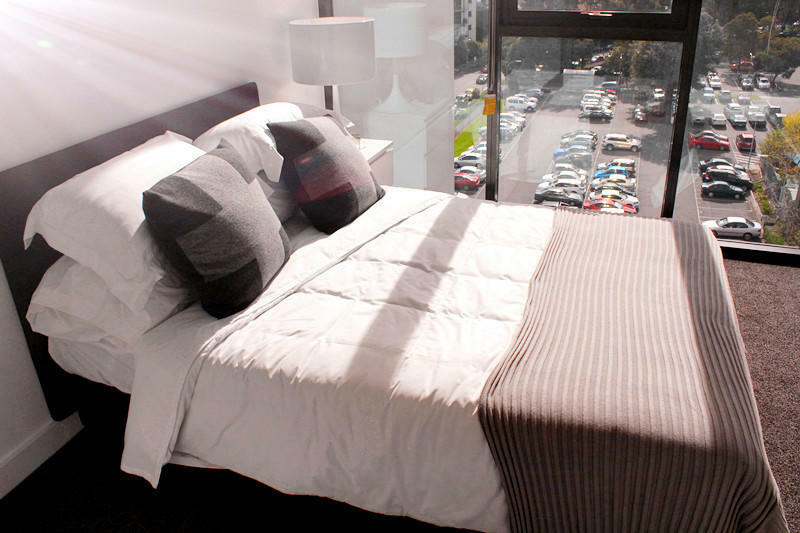 Gem Short Stay Apartments are within a 5-minute walk of Crown Casino and Melbourne Botanic Gardens. 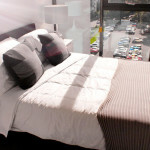 Melbourne Cricket Ground (MCG) and the Albert Park Golf Course are both within a 10-minute drive. 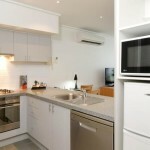 All apartments feature a full kitchen with a dishwasher and laundry facilities. 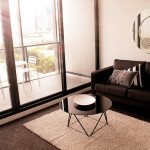 Each apartment has a living area with a leather sofa, a flat-screen TV with cable channels and a DVD player. 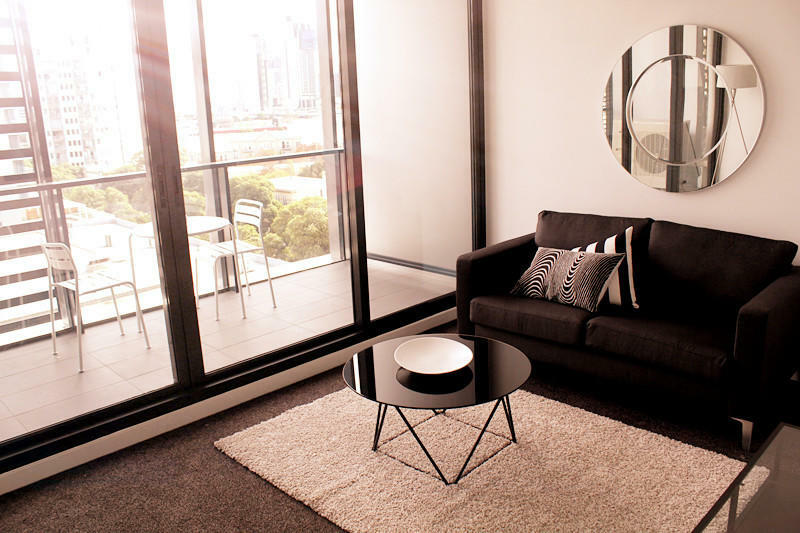 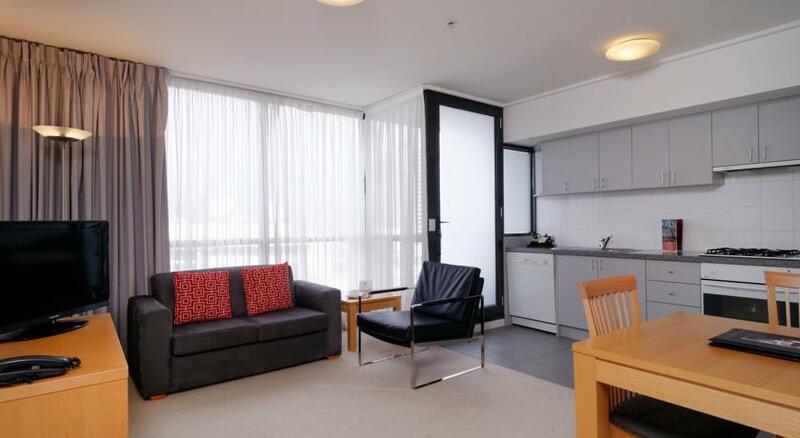 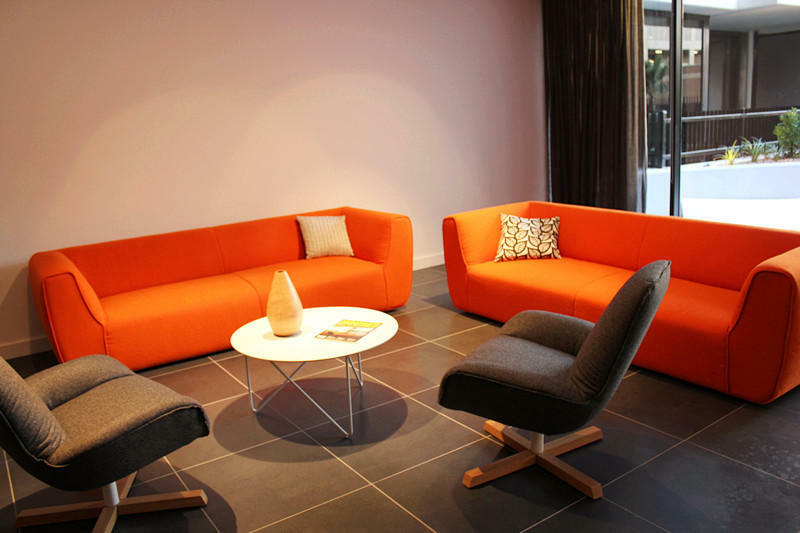 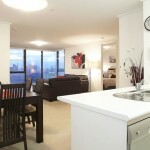 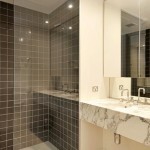 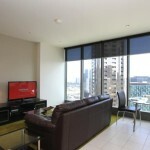 Gem Apartments Southbank are privately owned and in different buildings. 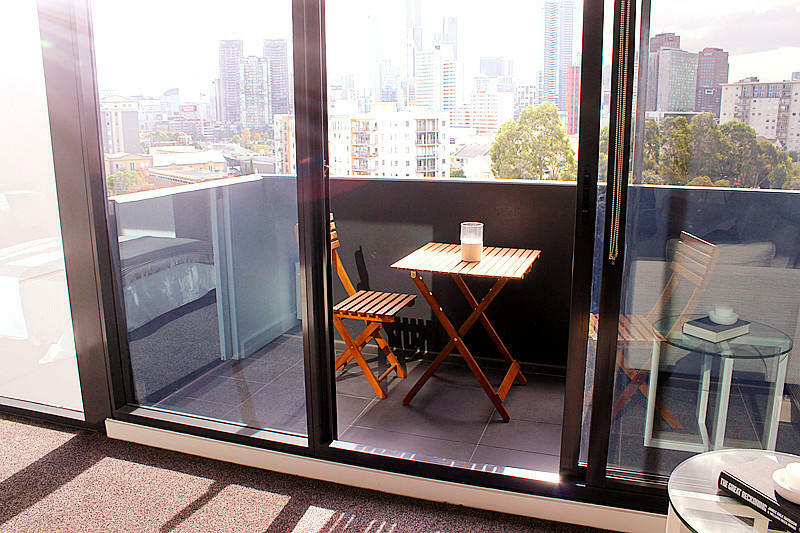 Some apartments feature a private balcony or access to a hot tub, sauna or BBQ facilities. 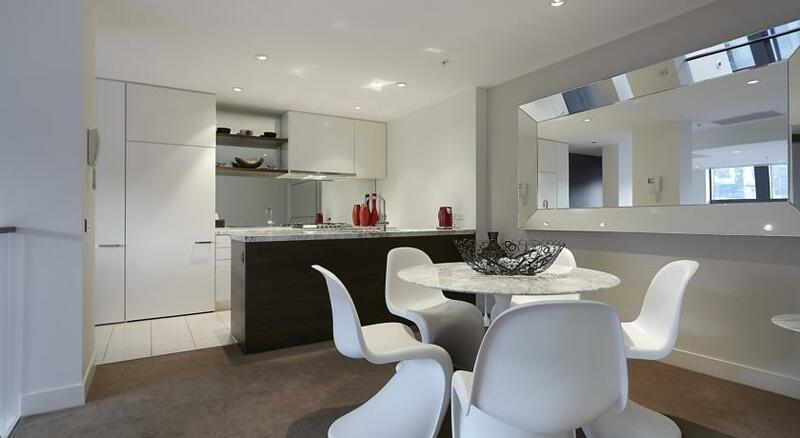 Quest Southbank offers spacious modern apartments in a quiet location, only a quarter mile from the restaurants along Southbank Promenade. 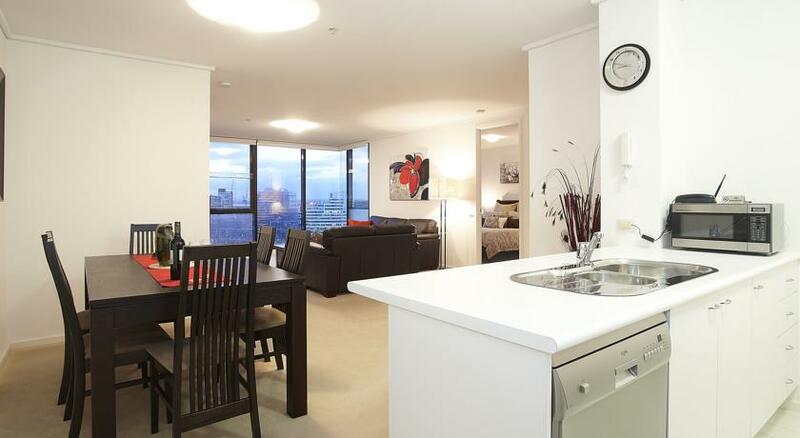 Each includes a full kitchen and a private balcony.